"Our mission is to provide a competitive, high quality, caring service for all our customers in order to ensure complete customer satisfaction. We hope that your time with us will truly BSpecial™." 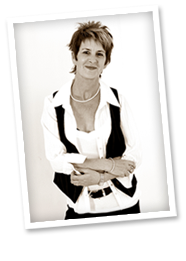 Cheryl Upperdine S.R.S.H – Owner and Founder of the BSpecial Group. 6 day walk in service, no appointment necessary whilst the Groom Room is by appointment only. Save yourself time looking through all those style magazines... call in and look through our BSpecial Style Guide - packed full of inspiration! We are proud to introduce our amazing wedding venue opportunity. Luxurious, incredible weddings in St. Lucia. © 2019 The BarberShop Company Limited. All rights reserved.